The beautiful sequel every Shadowhunters fan has been waiting for did not disappoint. 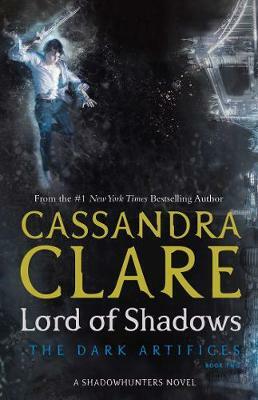 This world has become so rich and deep, I admire Cassandra Clare for her imagination. The way her 3 series entwine is astonishing. With each book come a new dimension of this world and I don't think I will ever be sick of it.